Submitted by Joel (not verified) on Apr. 25, 2019. 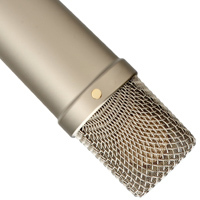 Great post guys this is a well laid out list of mics! Just wanted to add for anyone else with a similar question that this is also an excellent resource for miking pianos and this is a good look into miking brass and woodwinds.